On last Wednesday, 1 August, 2012, President of Islamic Republic of Rahmanland, Amir Ilham Kamil announce their proclamation of Independent Sovereign State of the Rohingya people. Amir Ilham Kamil a Rohingya native, is a lawyer for the Association of Muslim Lawyers in the United Kingdom. He had serve many cases and he have been a lawyer for 16 years. Originally, Kamil was born in Mrauk U , Rakhine State of Myanmar on June 17, 1971. Kamil have 5 siblings include himself. Kamil’s father was a businessmen and a member Mujahid party . 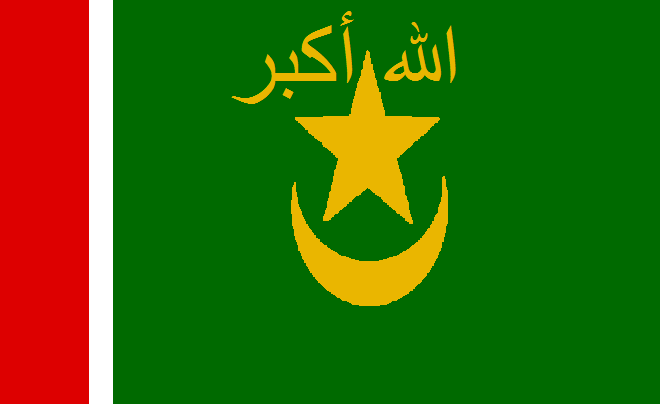 The Mujahid party was founded by Rohingya elders who supported Jihad movement in northern Arakan in 1947.The aim of the Mujahid party was to create a Muslim Autonomous state in Arakan. They were much more active before the 1962 coup d’etat by General Ne Win. Ne Win carried out some military operations targeting them over a period of two decades. 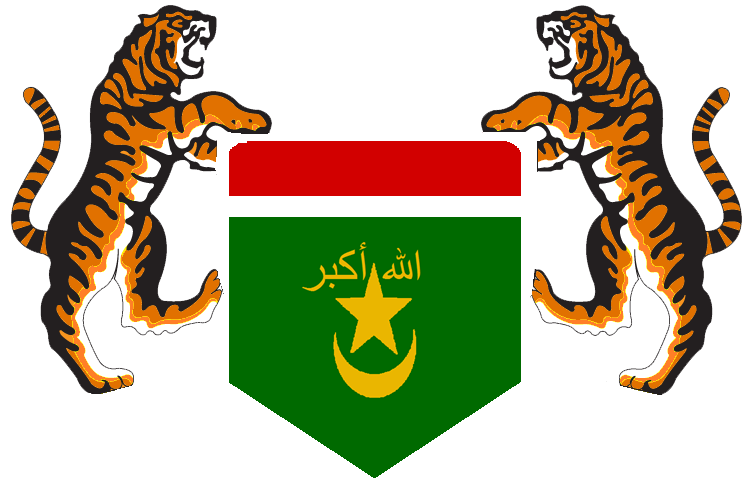 The prominent one was “Operation King Dragon” which took place in 1978; as a result, many Muslims in the region fled to neighboring country Bangladesh as refugees. 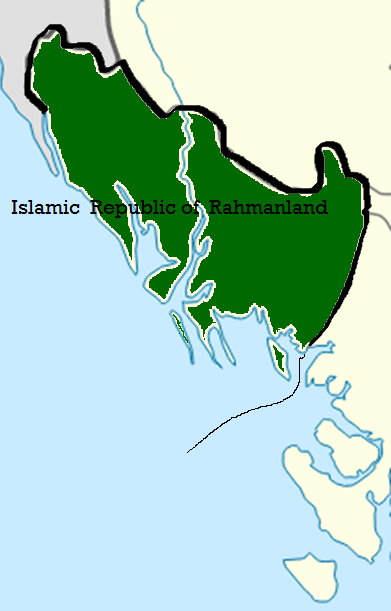 Nevertheless, the Burmese mujahideen (Islamic militants) are still active within the remote areas of Arakan. The Kamil family leave Myanmar in 1975 to seek refuge in Bangladesh. After 5 years past, the Kamil family were granted a British Citizenship by the help of British Human Right Activist. Amir Ilham Kamil have live in London, United kingdom for 32 years and now he’s fighting for his own Independent Sovereign State of Rohingya People. You are currently browsing the Andy1890's Blog blog archives for August, 2012.